Netflix has renewed its original series Unbreakable Kimmy Schmidt for a fourth season. 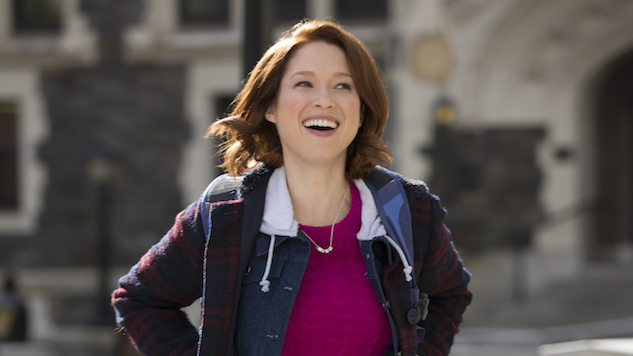 The series stars Ellie Kemper, who plays the protagonist Kimmy Schmidt, as well as Tituss Burgess, Jane Krakowski and Carol Kane. Tina Fey produces the series, which has racked up 11 Emmy nominations to date, though it has yet to win any. Netflix just released the third season of Unbreakable Kimmy Schmidt a few weeks ago. Watch our recent interview with Burgess in the Paste Studio below.